Hey everyone! 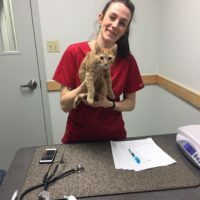 Jessica Thompson, Community Cat Coordinator for the Winnipeg Humane Society and Director of CARE Cat Community Outreach here, wanting to share an update about this past weekend’s Neuterama 2019 event. This year’s event was held on Sunday, January 27th at Machray Animal Hospital. 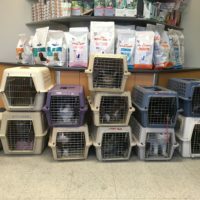 But first up, what exactly is a “Neuterama?” For the last 7 years, my CARE Cat program has recruited veterinary professionals from within our community to volunteer their vital time and skills to spay and neuter cats in need. 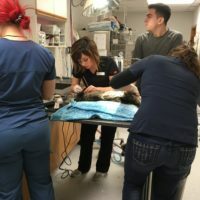 Without our team of inspiring veterinarians, veterinary technicians, veterinary assistants and students from all 3 professions, thousands of cats would not have been spayed and neutered. 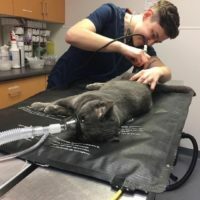 Now, thanks to funding from the FixIt grant, money raised from City of Winnipeg Cat Licensing, this work can continue with even more opportunities for cat owners in need. 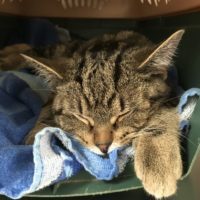 We’ve created an annual event called Neuterama, where we aim to neuter a minimum of 50 low income owned cats and this year we surpassed that goal. Thanks to our amazing team of volunteers and to Machray Animal Hospital, for allowing us to borrow their clinic for the day. 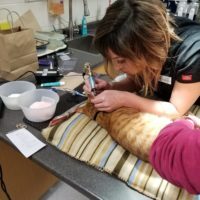 With support from the Winnipeg Humane Society and Winnipeg Animal Services, 61 low income owned male cats were neutered, tattooed, licensed and vaccinated this past Sunday Jan 27th. 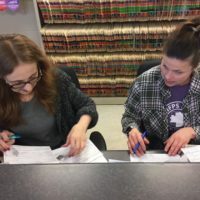 This work would be impossible without our volunteers, so I’ve crunched the numbers and the total amount of volunteer time for Neuterama 2019 was 139 hours. Honestly, it’s pretty amazing, that is a HUGE amount of time and skills and care donated to this event and therefore our project. Thank you to our volunteers, thank you. While cat overpopulation is a serious issue affecting our city, it does have a solution. 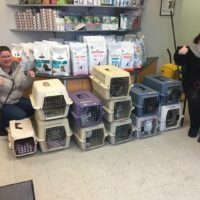 With dedicated effort and inspiring teamwork, we aim to make a positive difference for cats and the people who love them in Winnipeg. Interested in volunteering for our Community Outreach Team? 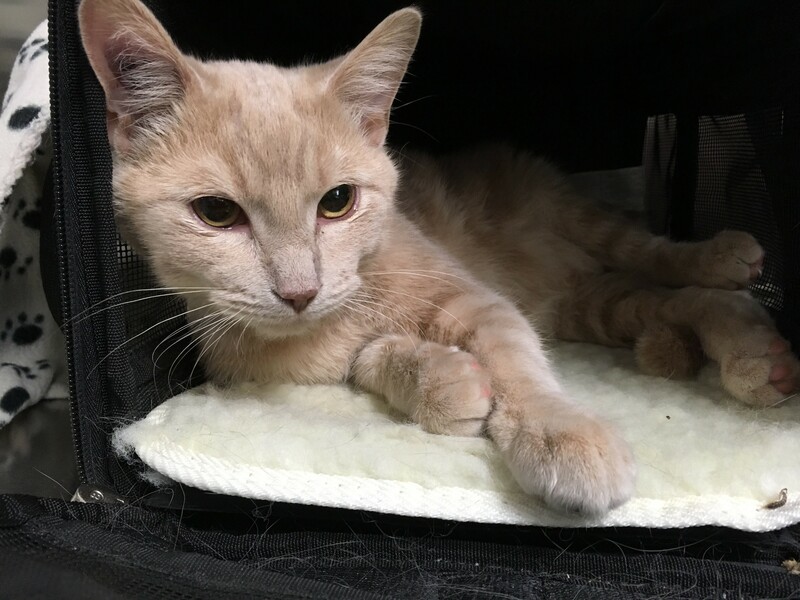 Contact Jessica by email at jessicat@winnipeghumanesociety.ca, by phone at 204-421-7297 or visit our cat outreach office at 1051 Main St.